Questioning crops up as pupil targets for improvement, on school development plans and in teacher lesson observations. A recent focus for us was whether or not our increased use of technology actually supported questioning skills in the classroom. We moved away from looking purely at teacher questioning, and looked at how we could get pupils to ask more questions in class, and indeed, move away from the simple, 'lower order' questions. Here are our five top tips for using technology to improve questioning in the classroom! Confidence! Use microphones/video/iPads to allow pupils to rehearse their questions. Improving – group mind mapping ideas such as Popplet, or online 'whiteboards' such as Padlet will encourage pupils to build on their ideas. Restrictions – use technology that children are familiar with to restrict words/characters and focus their questions to what they actually want to say! Sharing! Both in the classroom and out of the classroom – Blogs / video / even on the iPad through the whiteboard – children can quickly and easily share questions with a wider audience now. Use YouTube or other Social Media to 'ask experts' or a school blog to ask the community. Not only does it refine questioning skills but it also teaches the positive uses for Social Media. See an example here with Padlet and Twitter! 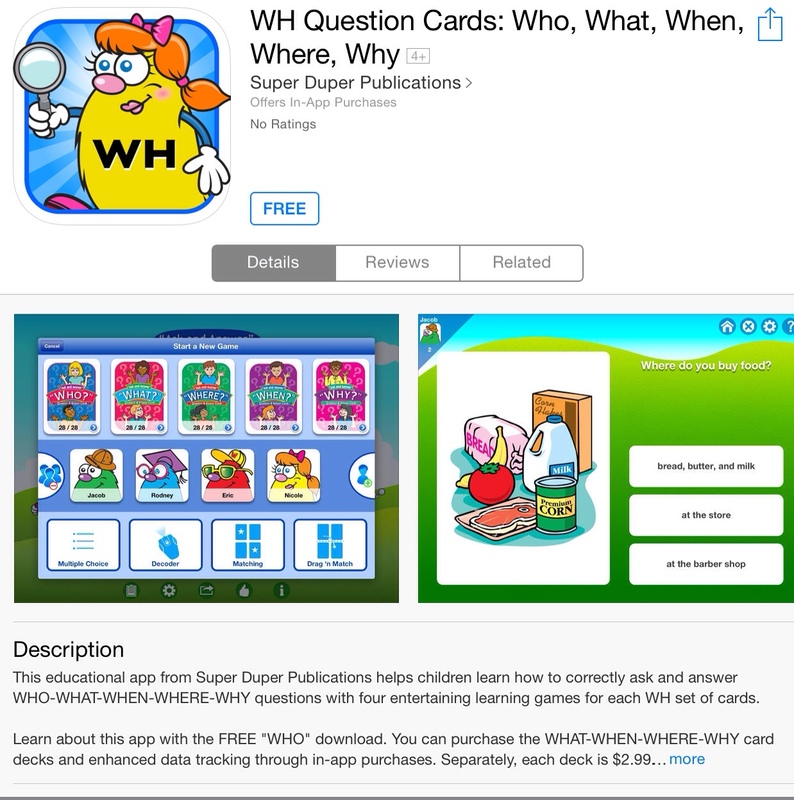 Subject based apps and specific questioning practice. There are plenty of mobile apps out there that support specific objectives, such as Super Duper's range for literacy questioning skills. This excellent blog from @Langwitches showcases much much more than is discussed here! Including an excellent look at Bloom's Taxonomy and iPad Apps. ICTEvangelist's Blog here has more great ideas! Posted by RS on May 10, 2014 in iPad, Teaching and Learning and tagged classroom, iPad, questions, teaching and learning.